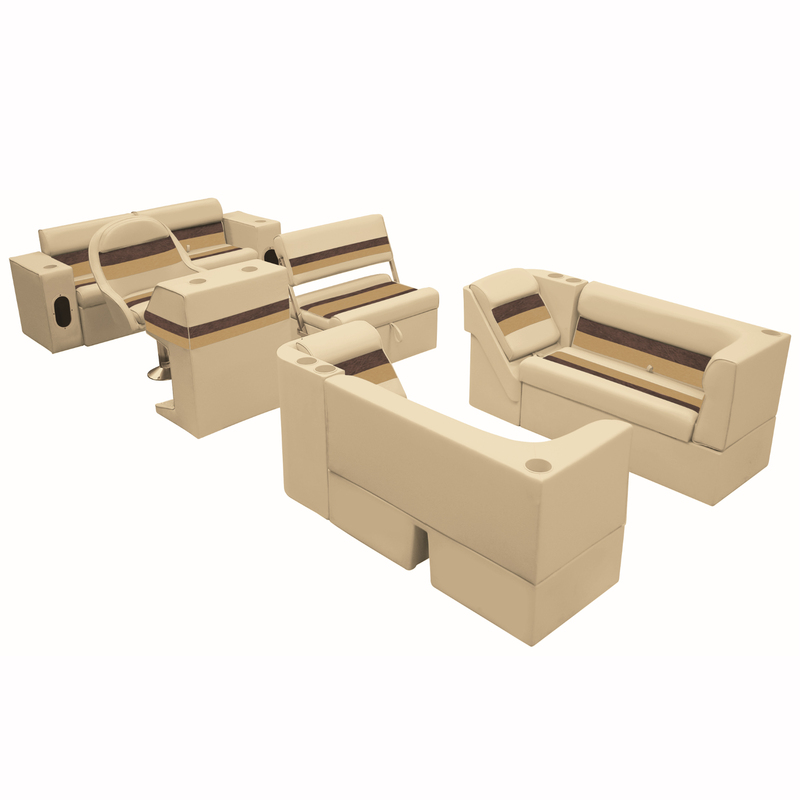 Toonmate Deluxe Pontoon Furniture is made to handle the abuse of the marine environment and the fun of family outings. 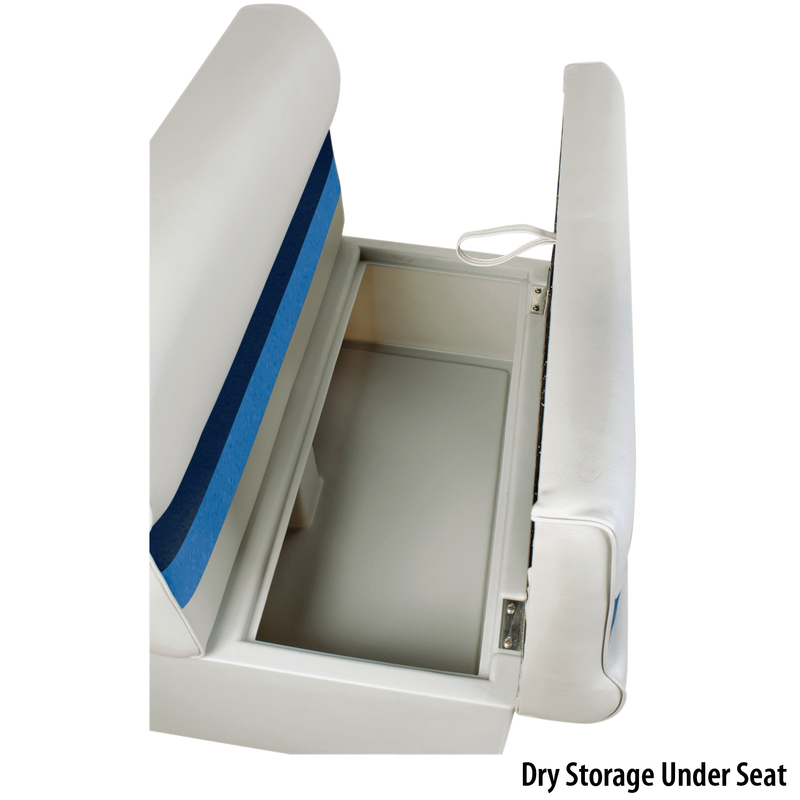 Built with a sturdy plastic frame and heavy-duty marine-grade vinyl that resists mold, mildew, and the cracking and fading caused by sun exposure. 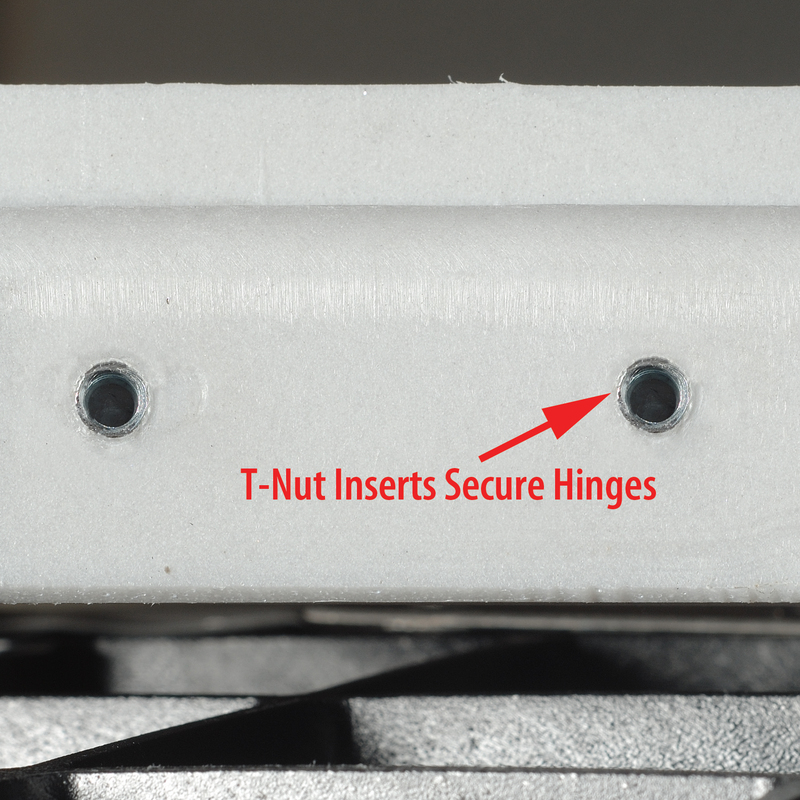 Features high-density polyurethane foam, high-grade stainless steel hardware, and corrosion-resistant T-nut inserts for easy installation. Three-year warranty on upholstery; six-year warranty on frame. For free vinyl samples, order item #34001.